Catherine's office hours vary. Contact her for an appointment. 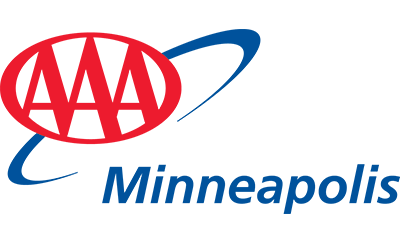 I began my travel career with AAA Minneapolis in February 2007. I’ve traveled extensively within the United States as well as to the Riviera Maya, the Caribbean and Europe. I have numerous certifications from AAA preferred suppliers.